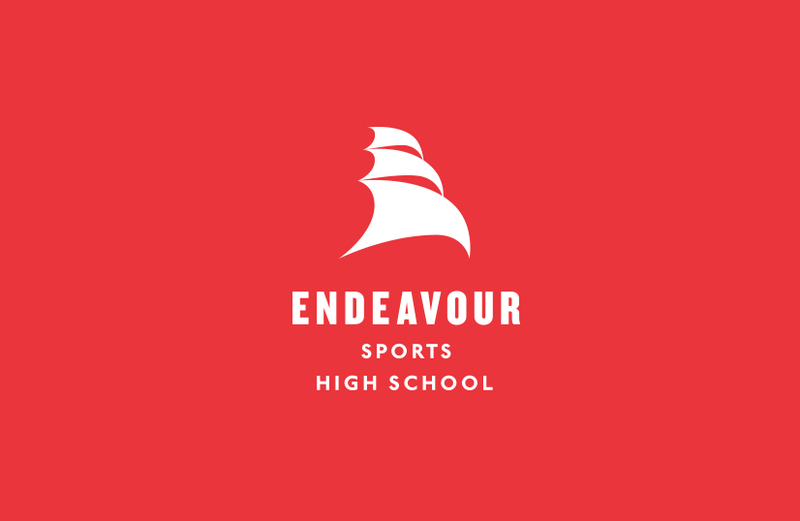 Known for its peerless sports program, Endeavour Sports High School has struggled with the perception that it does not cater to students who want to excel academically. 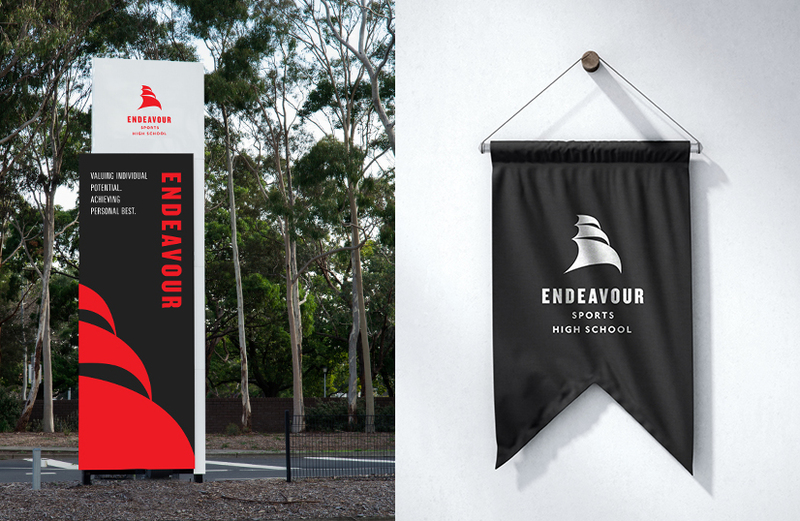 Rebranding the school involved the challenge of changing this mindset, and presenting Endeavour Sports High as a champion of education – both on and off the field. 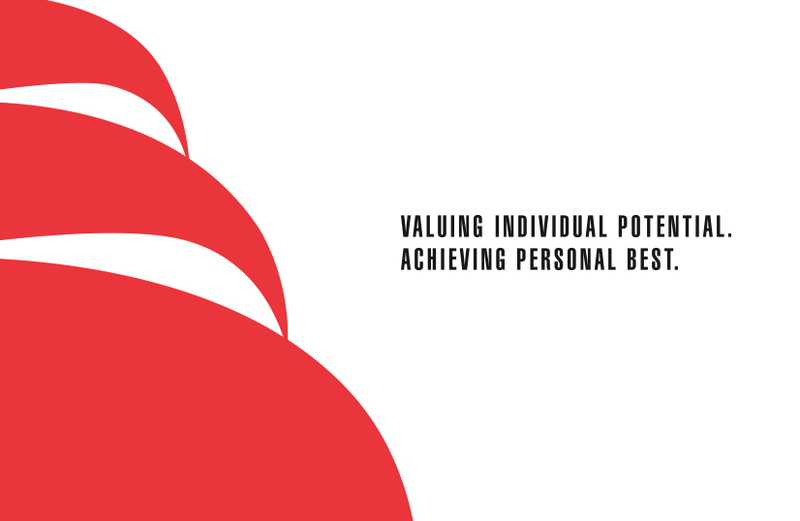 Endeavour’s brand philosophy is to create outstanding opportunities, deliver on high expectations and shape careers through targeted sports programs. 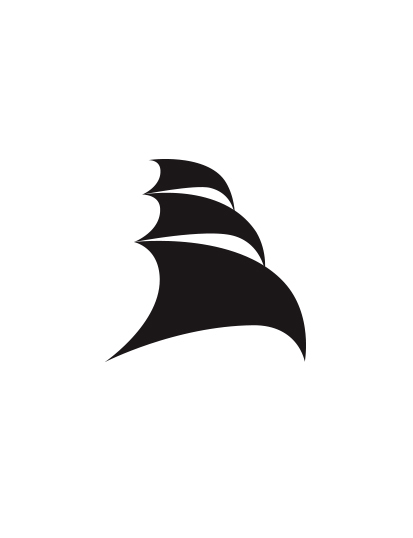 Brand development was informed by input from students and the school community; surveys ensured everyone had a say in what they believed their school brand should represent. 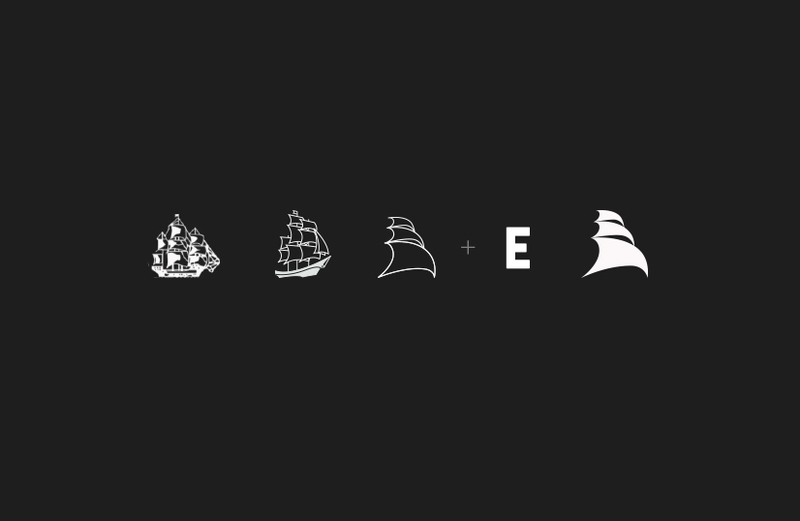 Taking inspiration from the iconic sails of Endeavour’s former logo, the new mark is contemporary and symbolic. 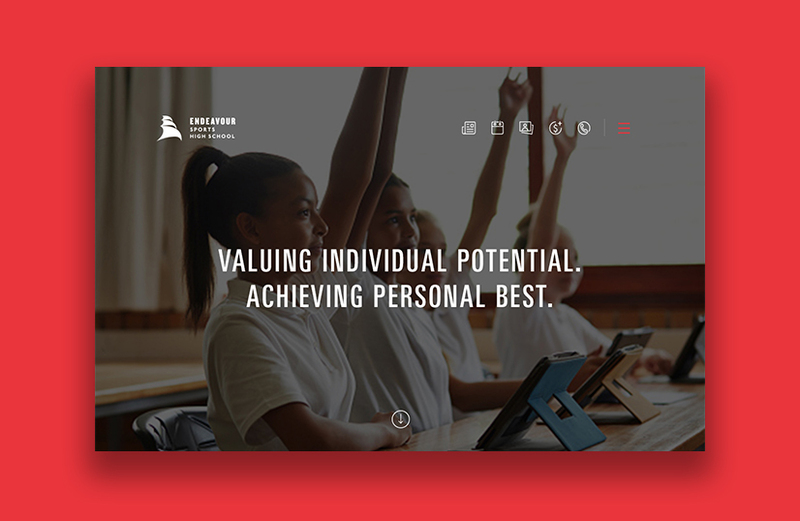 Using striking typography and a bold colour scheme, it positions Endeavour as an innovator in education, offering a unique approach that builds intelligent minds and encourages teamwork. 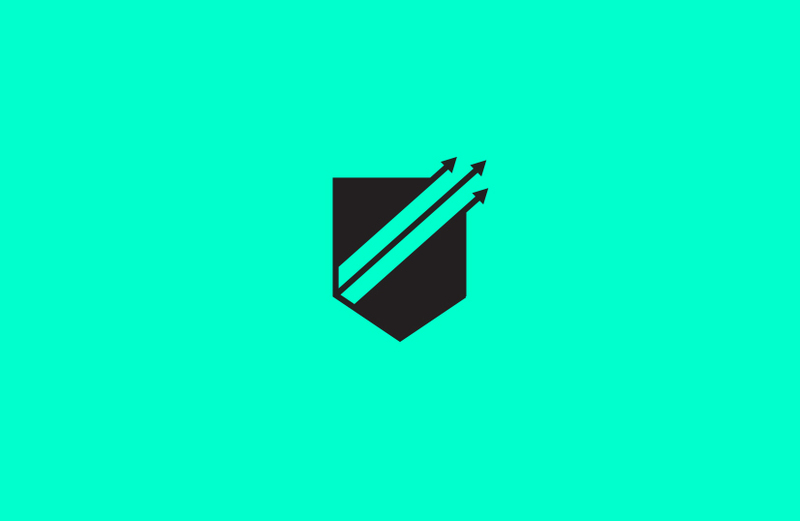 It recognises the athletic prowess of its graduates, while acknowledging its role as a leading educator and mentor to generations of students.